FCCA is a non-profit non-governmental organization that operates as a vital communicator between the contemporary visual arts and actual social processes. FCCA mission lies in the activation of and support to the social role of contemporary art as well as in provoking continuous dynamic dialogue between art and society. 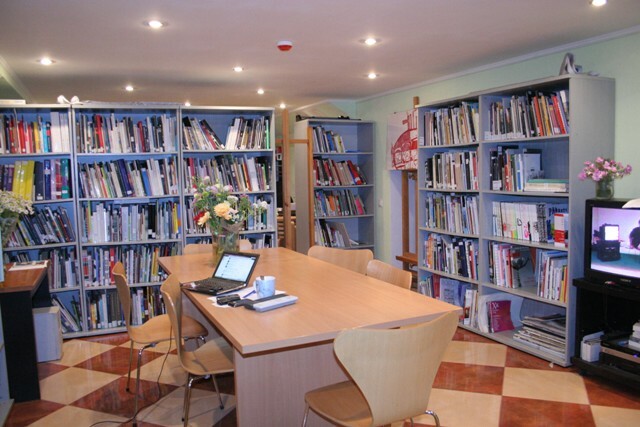 FCCA stimulates development of non-commercial artistic practices with a particular emphasis upon education and audience development for those who are interested to discuss and learn more about various aspects of contemporary art. 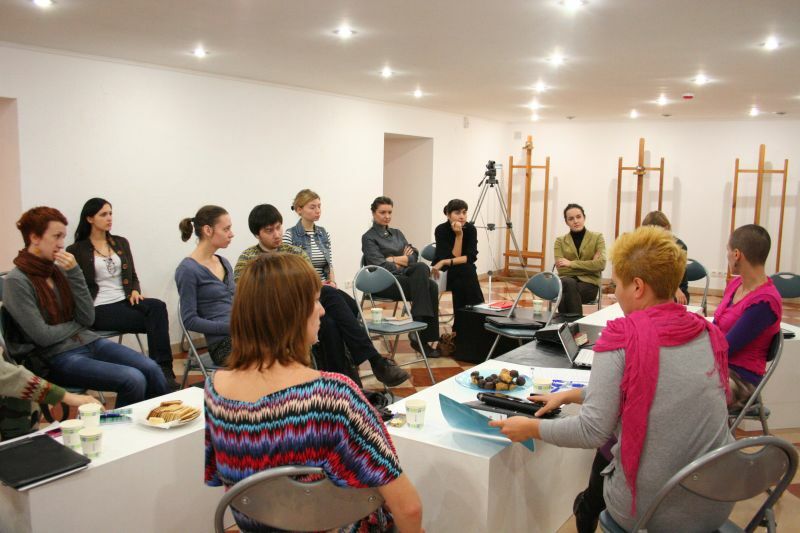 FCCA also functions as an international communicator and platform for meetings of Ukrainian and foreign artists and researchers. Specifically, in 2010, Foundation CCA launched an online magazine of contemporary culture called KORYDOR.